popsci.com – The climate is changing fast. Here's everything you need to keep up with environmental science. Source: Mette Bendixen, et al. Promises and perils of sand exploitation in Greenland. 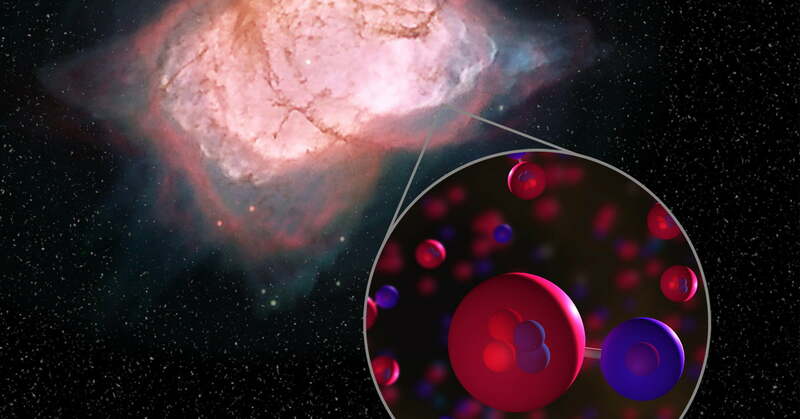 Nature Sustainability, 2019.
digitaltrends.com – A milestone in the development of the early universe was the combination of helium and hydrogen atoms into a molecule called helium hydride. It would be expected that helium hydride would still be present in some parts of the universe. But strangely enough, it has never been detected in space before now. Source: Rolf Güsten, et al. Astrophysical detection of the helium hydride ion HeH+. 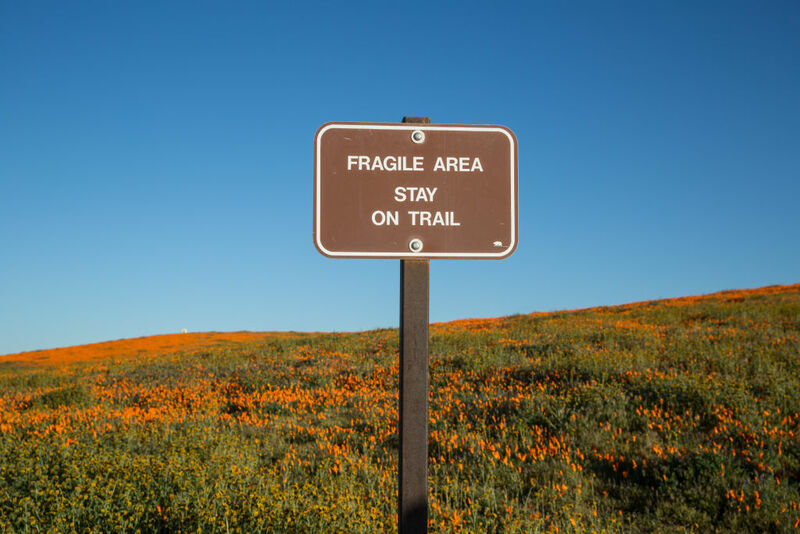 Nature, 2019.
medicaldaily.com – A study shows the tremors are 10 times more often than seismologists thought across Southern California. Source: Zachary E. Ross, Daniel T. Trugman, Egill Hauksson, Peter M. Shearer. Searching for hidden earthquakes in Southern California. Science, 2019.
arstechnica.com – And we still don’t know where a huge portion of our plastic waste even ends up. Source: Steve Allen, et al. 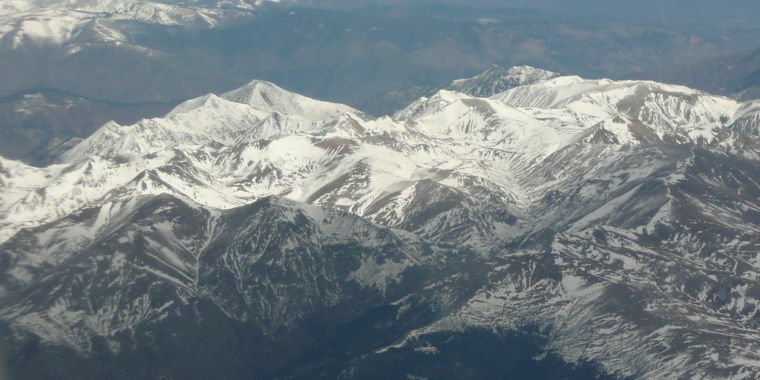 Atmospheric transport and deposition of microplastics in a remote mountain catchment. Nature Geoscience, 2019.
discovermagazine.com – The brain was never alert and researchers did not restore consciousness, but the work could lead to new recovery treatments after heart attacks and strokes. Source: Stuart Youngner, Insoo Hyun. Pig experiment challenges assumptions around brain damage in people. Nature, 2019.
sci-news.com – Using data from NASA’s Lunar Atmosphere and Dust Environment Explorer (LADEE), a team of researchers has discovered that water is being released from the Moon during meteor showers. Source: M. Benna, D. M. Hurley, T. J. Stubbs, P. R. Mahaffy, R. C. Elphic. Lunar soil hydration constrained by exospheric water liberated by meteoroid impacts. Nature Geoscience, 2019.
popsci.com – Scientists have successfully revived dead pig brains—at least partially. A study published Wednesday in Nature reports a team restored some function in brains removed from pigs that had been dead for four hours. The technology still has a long way to go, but might eventually restore damaged brain cells in human patients. Source: Zvonimir Vrselja, et al. Restoration of brain circulation and cellular functions hours post-mortem. Nature, 2019.
discovermagazine.com – This building block of the solar system was preserved by the many layers around it and delivered in pristine condition to Earth. Source: Larry R. Nittler, et al. A cometary building block in a primitive asteroidal meteorite. Nature Astronomy, 2019.
popsci.com – Twin studies are the closest scientists can get to putting a person in two places at once. But they are also hard to come by. Source: The NASA Twins Study: A multidimensional analysis of a year-long human spaceflight. Science, 2019.
discovermagazine.com – The virtually complete skeleton of new dinosaur Gobihadros, from Mongolia, provides clues to the evolution of hadrosaurs, among the most common of dinosaurs. Source: Khishigjav Tsogtbaatar, David B. Weishampel, David C. Evans, Mahito Watabe, Jorge Marin Mpodozis. A new hadrosauroid (Dinosauria: Ornithopoda) from the Late Cretaceous Baynshire Formation of the Gobi Desert (Mongolia). PLOS ONE, 2019.
medicaldaily.com – According to newly emerged studies, Mercury, the smallest planet in our own solar system, has a core that is not only massive but solid, solving a mystery that has long baffled the scientific community. Source: Antonio Genova, et al. 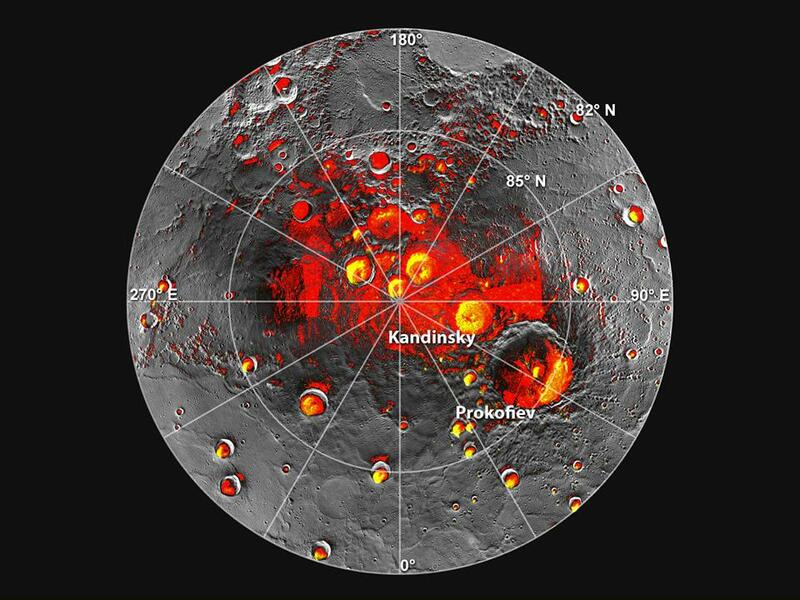 Geodetic Evidence That Mercury Has A Solid Inner Core. Geophysical Research Letters, 2019.